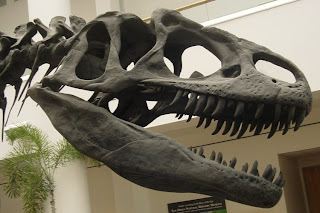 >There are art museums, dinosaur museums, airplane museums, gopher museums, children’s museums (lots of fun–everything is made for kids to touch! ), music museums, war museums, ocean museums…. What are you interested in seeing and learning about? What is close by? Type your province/state and ‘museums’ into a search engine and see what is close. Maybe there is a small, interesting, museum you didn’t know about waiting to be discovered. This activity promotes knowledge development.